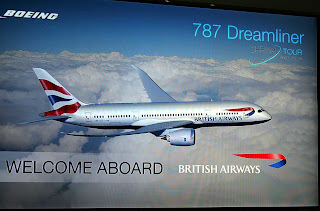 The CEO of British Airways, Keith Williams, has made an announcement regarding the expected delivery dates of the carrier’s Airbus A380 and Boeing 787 Dreamliner aircraft. 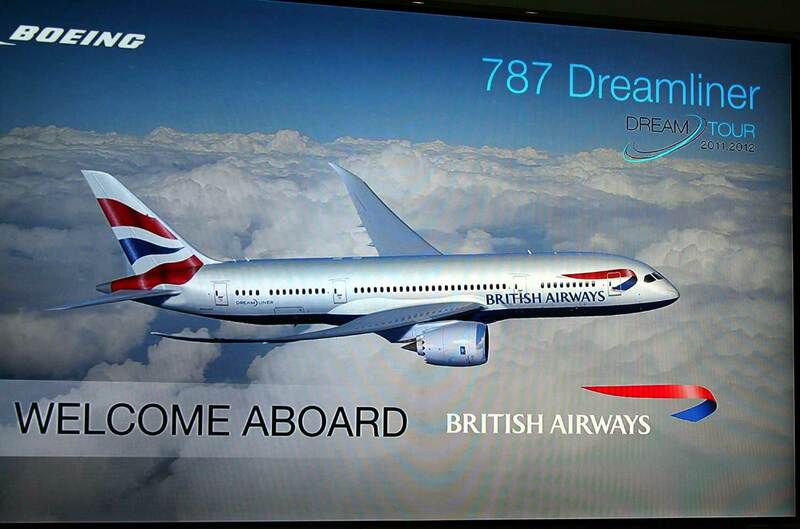 The first of the eight 787s on order will be delivered in May 2013. The first of the 12 A380s on order will be delivered in July 2013. This will be a significant year for the carrier as it takes on these new aircraft. I already posted about the expected routes for the aircraft here, but Heathrow is going to be the place to see them for sure next Summer.